Fiat 500 sales totals for May 2013 are in and once again, Fiat has set another sales record! 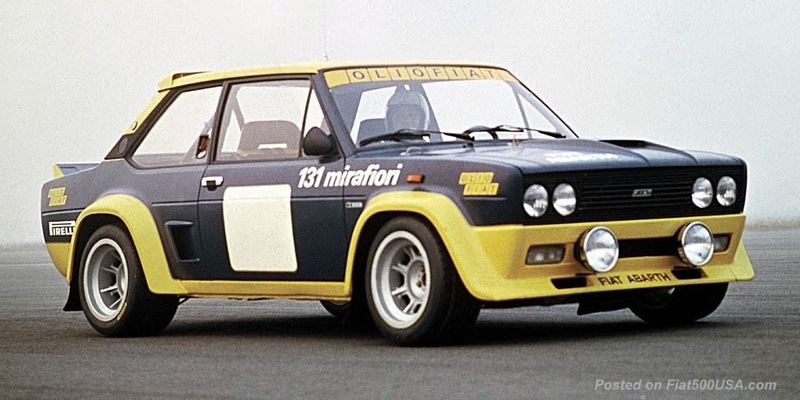 Fiat sold 4,051 cars last month; the highest May sales figures recorded since the brand reintroduction in 2011. 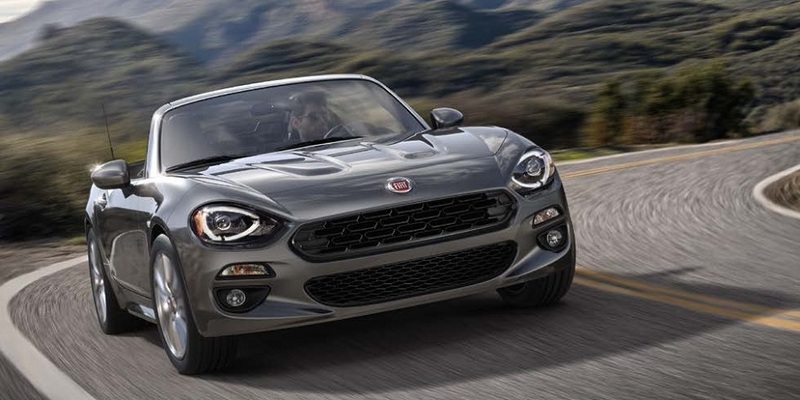 May sales totals were up 1 percent over last May's sales, the fifteenth consecutive month that Fiat has set a record for year-over-year sales gains. 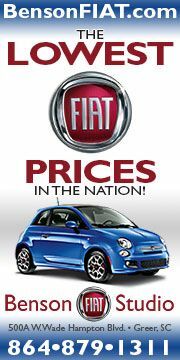 Additionally, Fiat 500 sales also showed a 4 percent increase over April sales, continuing an upwards sales trend for the year. Currently, 17,562 Fiat 500s have been sold in the US this year - that is a 5 percent increase over the same period last year. 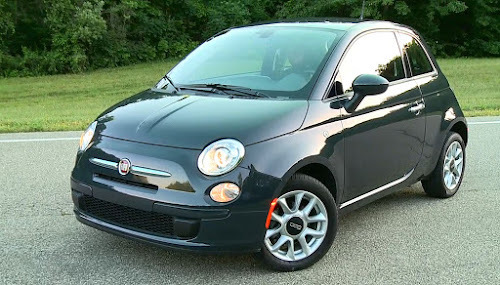 Factoring sales in from Canada and Mexico, there have been 100,000 Fiat 500s sold in North America since 2011! 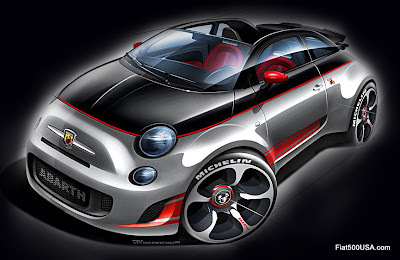 What's more is, Fiat sales this year have the potential to explode with the upcoming introduction of the highly versatile and fun Fiat 500L in June and all-electric Fiat 500e later this summer. 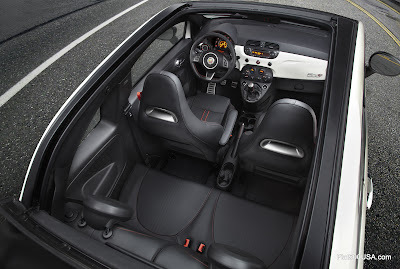 Fiat kicked off May with exciting news that the limited production Fiat 500 by Gucci will be back for a final run this year and will offer an option package called the Interno Notte edition that brings out the sporty side of the elegant Gucci model. Fiat also announced the pricing of the new Fiat 500L MPV that will hit Fiat Studios this month. The Fiat 500L is an outstanding example of European design - roomy, practical yet full of Italian flair. Loaded with features and offering best in class roominess, the Fiat 500L will be a revelation to a segment filled with the usual bland offerings. 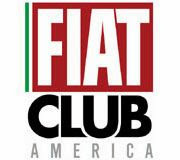 Fiat USA has become known for its high profile TV Commercials and social media campaign and May highlighted two. The latest eye catching Fiat TV commercial shows off recording artists Pitbull and Arianna partying with the Fiat 500. 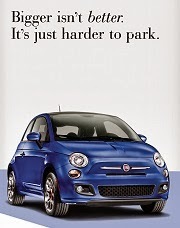 Fiat's social media gurus have also been busy with contests and promotions. 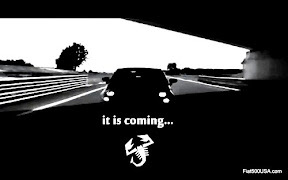 Make sure you visit Fiat's Facebook page to get in on them!